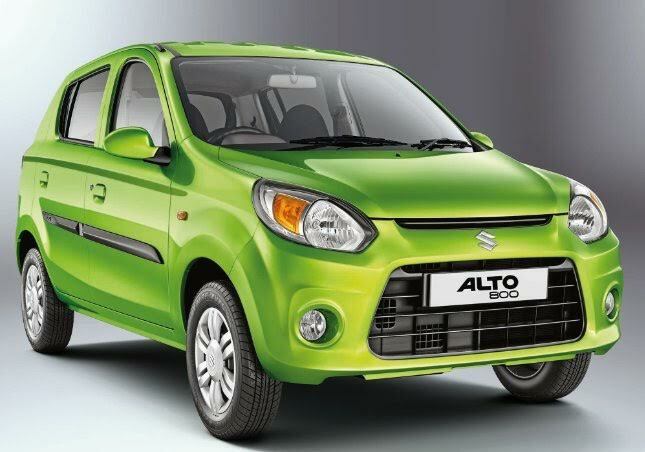 Maruti Suzuki Alto emerges as the bestselling car of India for the 13th time consecutively. The entry level hatchback sold more than 32.50 lakh units since its introduction in September 2000. Average per month sales for the car for last 10 years exceeds 22,000 units per month. 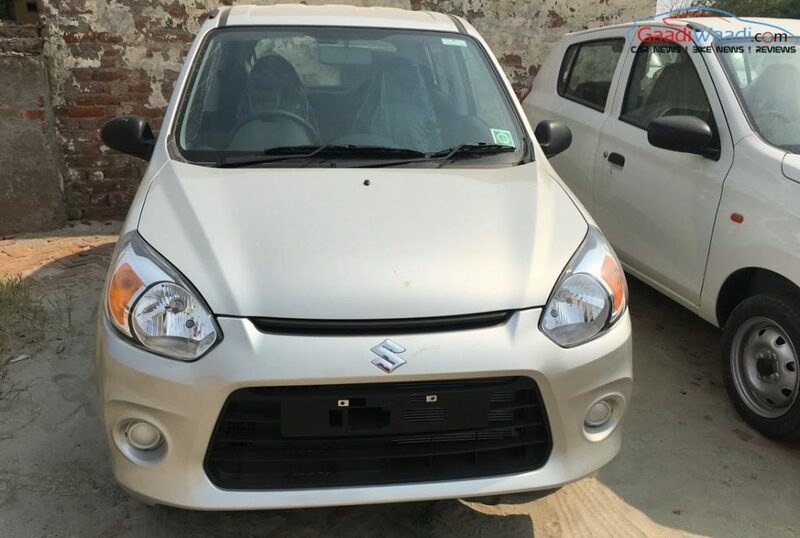 In the last financial year, the Maruti Suzuki Alto registered 2.41 lakh sales, with around 17% contribution to the Indo-Japanese brand’s total domestic sales of 1,443,641 units in last fiscal. Interestingly, the Alto itself sells more than units in a single year than the yearly total volumes of several car manufacturers present in the country. At the entry level segment, customers have valued the Alto as a value for money product for long time with its decent performance and high fuel efficiency. Even now, despite tough competition, the Alto manages to stay on top of the list. 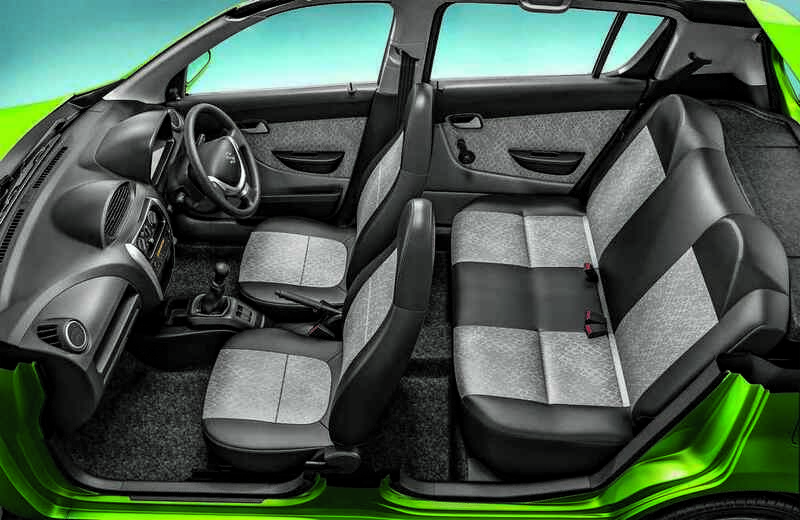 Maruti Suzuki launched the Alto in September 2000 and in last 17 years, this hatchback has received several upgrades. Three years after launch, in October 2003, Alto crossed the 1 lakh units cumulative sales milestone and in August 2006, it crossed the 5 lakh units cumulative sales mark. In just two more years, it hit the first million mark. In February 2016, Maruti Suzuki Alto reached third million milestone. Apart from domestic market, the entry level hatchback is pretty popular in several overseas markets as well, including the Sri Lanka, Chile, Philippines and Uruguay. In the last fiscal, the Indo-Japanese brand exported more than 21,000 units to these countries. Speaking about the Alto’s success, Mr. RS Kalsi, Executive Director (M&S) at Maruti Suzuki has said that Alto is a natural choice of the customers across India in the entry level segment. 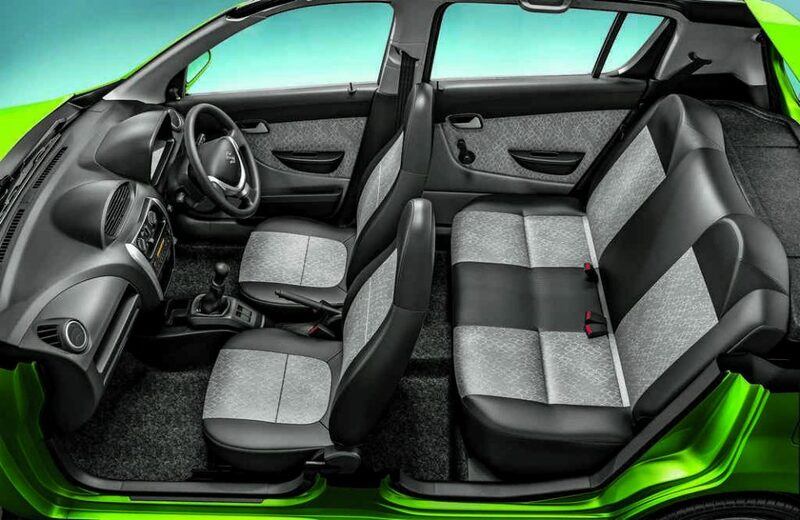 He also said that the Alto K10 with AGS (Auto Gear Shift) is the most affordable two-pedal technology enabled car in its segment, which played a crucial role behind the success of Alto.